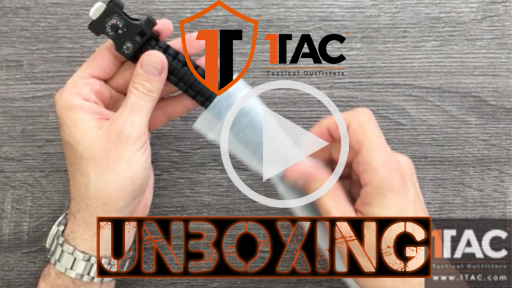 The 1Tac Paracord Survival Bracelet is the all-around must-have survival tool on the market today. 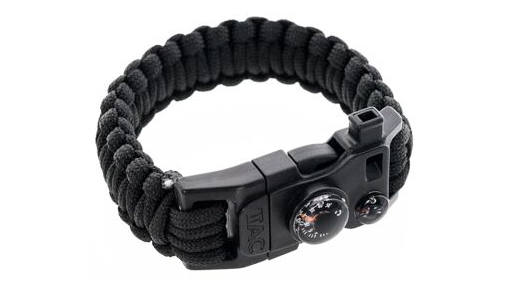 Fashioned from military-grade parachute cord, the 1Tac Survival Bracelet packs a multitude of lifesaving features. 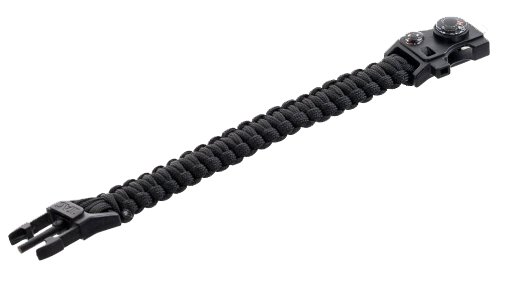 It’s expedition ready, super stylish and features 9’ of super strong, 550 test military spec paracord. In an emergency, unravel the bracelet to deploy the paracord for your use. Make a tourniquet, tie down a piece of equipment or use however the situation requires. This bracelet is equipped with a stainless steel fire striker and flint, 8 function multi-toll, survival whistle, thermometer and compass. 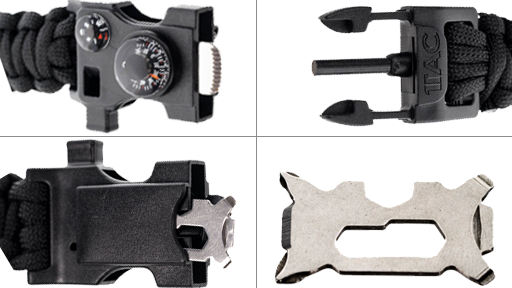 It has everything you need to help you out of a emergency situation.